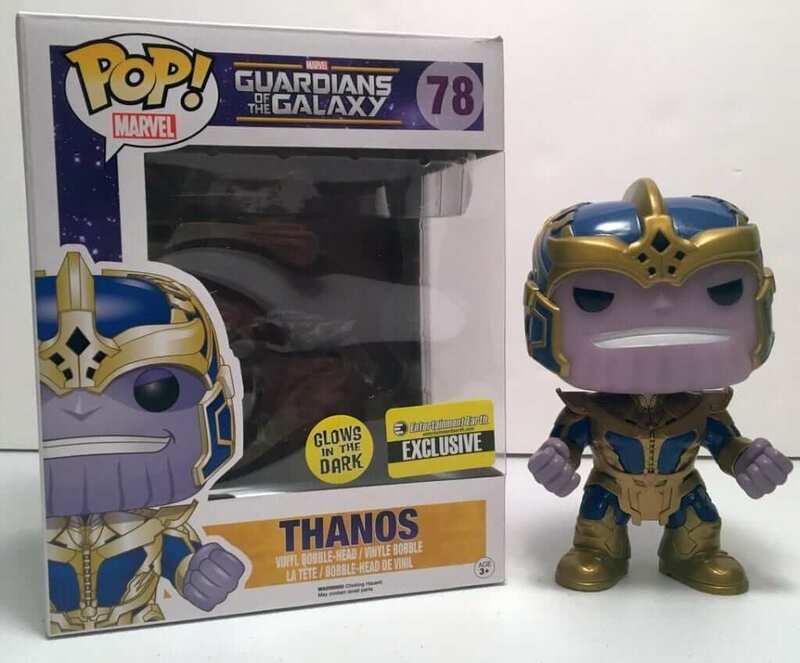 Nested Universe shared more of their large selection of Funko Pop! Figures with us, here at The Nerd Stash. We love getting these figures! They are so much fun and very creative. If you need a Pop! figure, you should definitely check this site out and if you use our code, THENERDSTASH, you can get a 20% discount when you place your order. 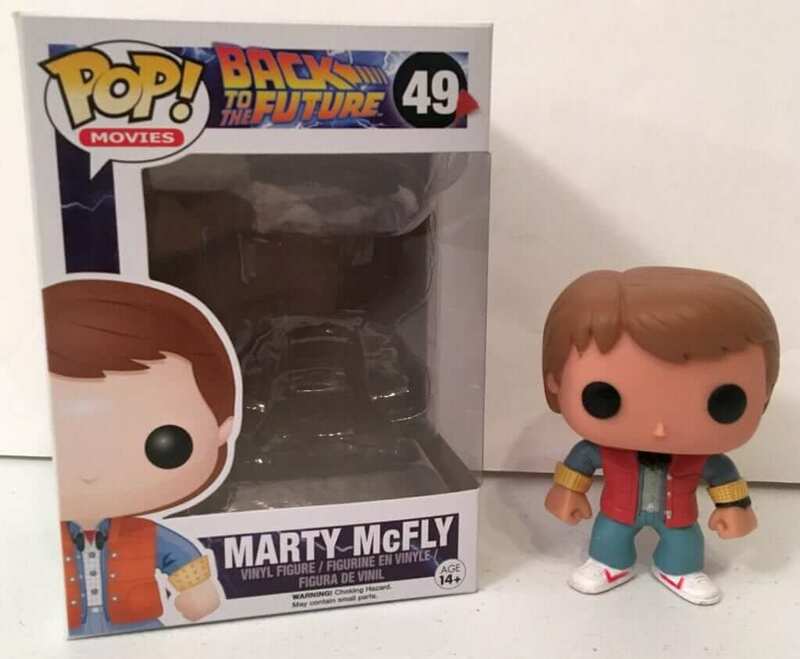 Marty McFly #49 – $9.85 – It’s Marty McFly from Back to the Future! Everyone loves Marty McFly, well almost everybody! 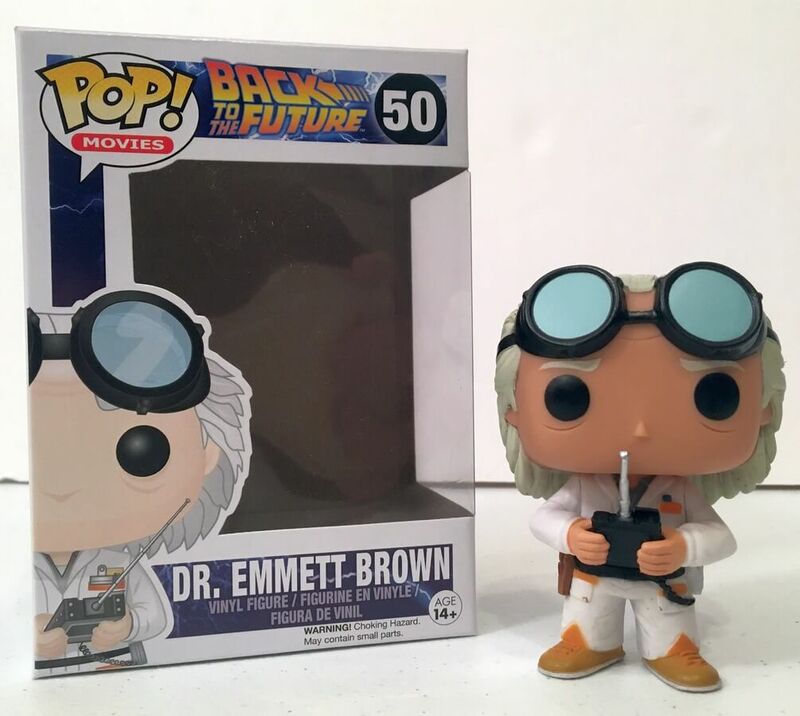 Dr. Emmett Brown – $9.85 – It’s Doc from Back to the Future! 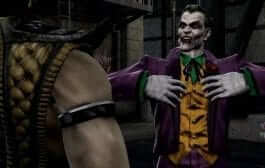 This guy was also a favorite character from the movies. He and Marty had some great adventures together, didn’t they? 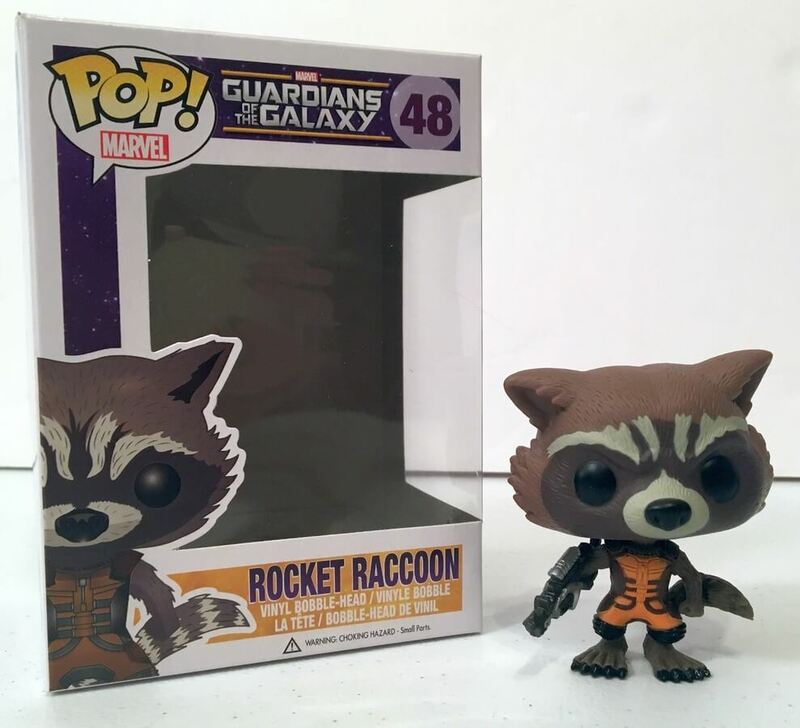 Rocket Raccoon – $12.95 – Rocket Raccoon is one of the popular characters from Guardians of the Galaxy. This is a vinyl bobblehead Pop! figure. 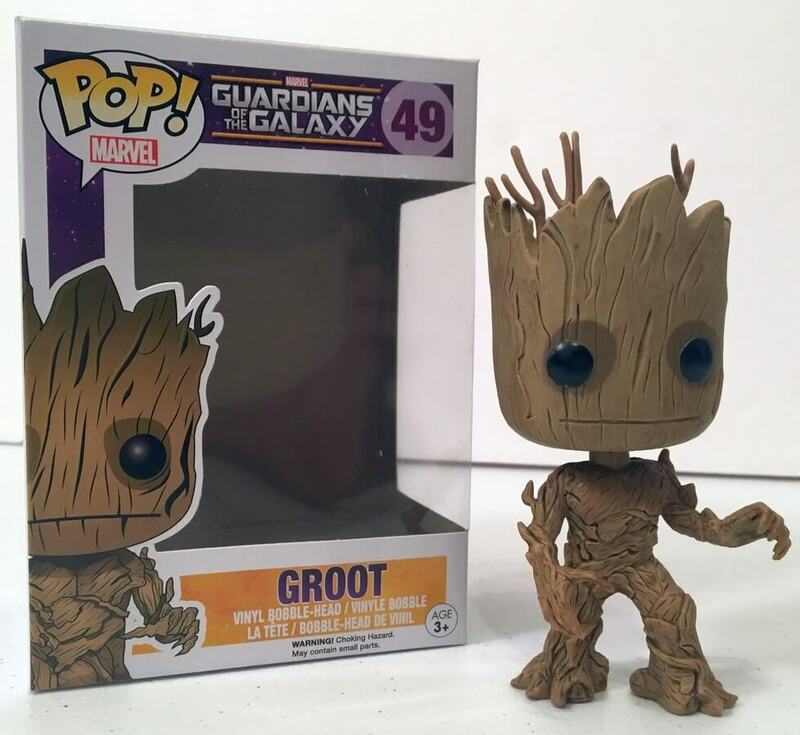 Groot – $9.85 – Another popular Guardians of the Galaxy character (and one of my favorite) is Groot. Who knew a tree could grow on so many people? This is also a bobblehead figure. 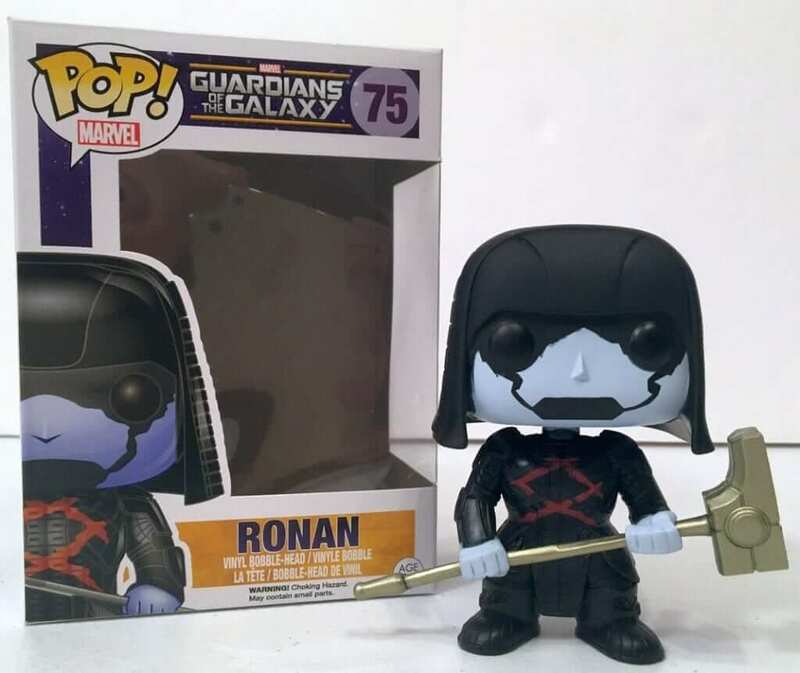 Ronan – $17.95 – Ronan the Accuser, led an army to hunt down Star-Lord and the rest of the Guardians of the Galaxy team when they came between him and his plans. 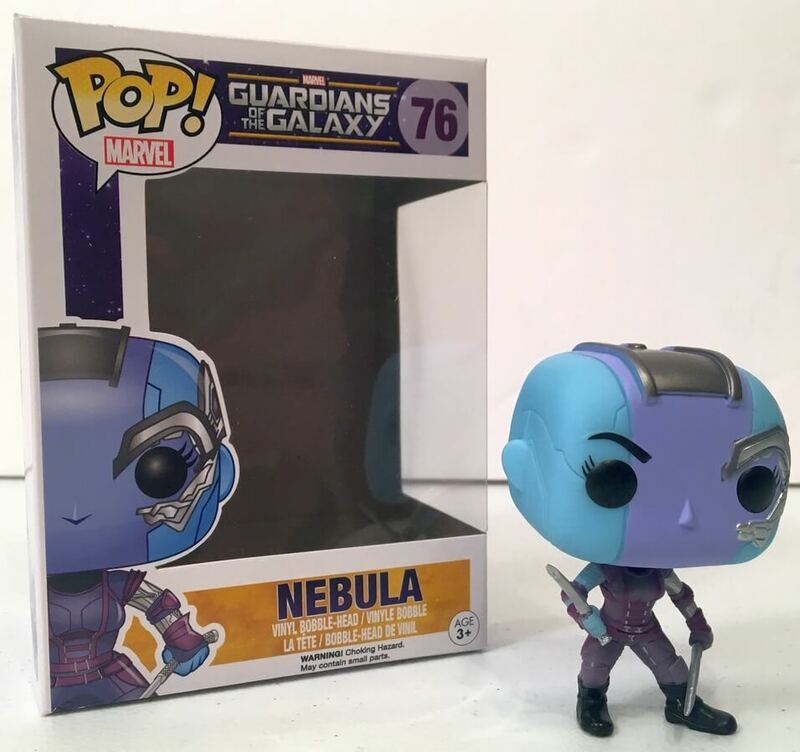 Nebula – $10.95 – According to Nested Universe, “Thanos made Gamora leave Nebula with only a sharp blade to free herself from the netting that she was caught in. In order to escape, she had to cut off her own arm. 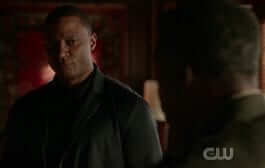 She has had extensive augmentation and implants and is now a cyborg.” This is a bobblehead, as well. Thanos, who is Gamora’s adopted father and who trained her to be his personal assassin. 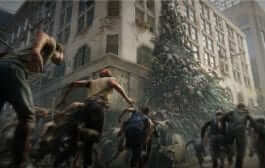 Thanos is a Titan who seeks out to steal the Infinity Gems from the Elders of the Universe. This is just some of the collection from Guardians of the Galaxy and two great figures from Back to the Future. 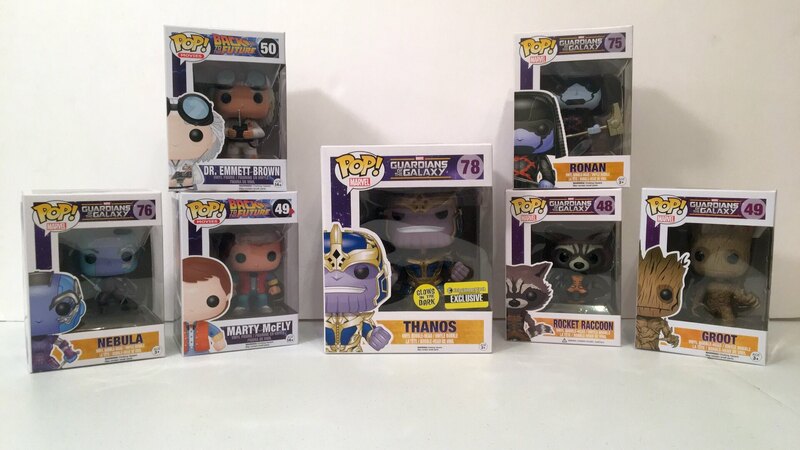 Nested Universe has these, as well as, other Pop! Vinyl figures. They also have Pop! Tee-shirts! Check out the other Pop! Figures we have reviewed for Nested Universe in the past. 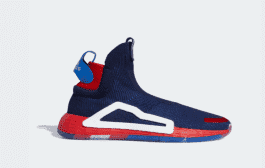 Then you should head on over to their website and see what they have to offer! 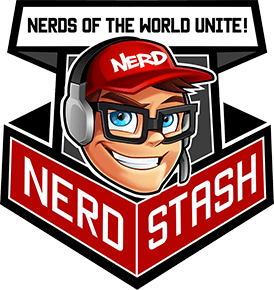 Remember, by using our code: THENERDSTASH, you can save 20% off your order!